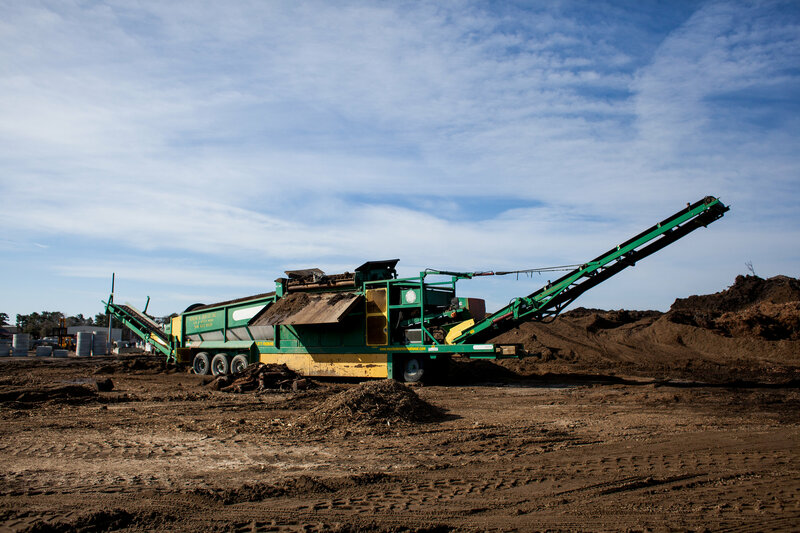 We are a state-approved recycling facility for concrete, asphalt, brush, and grass. 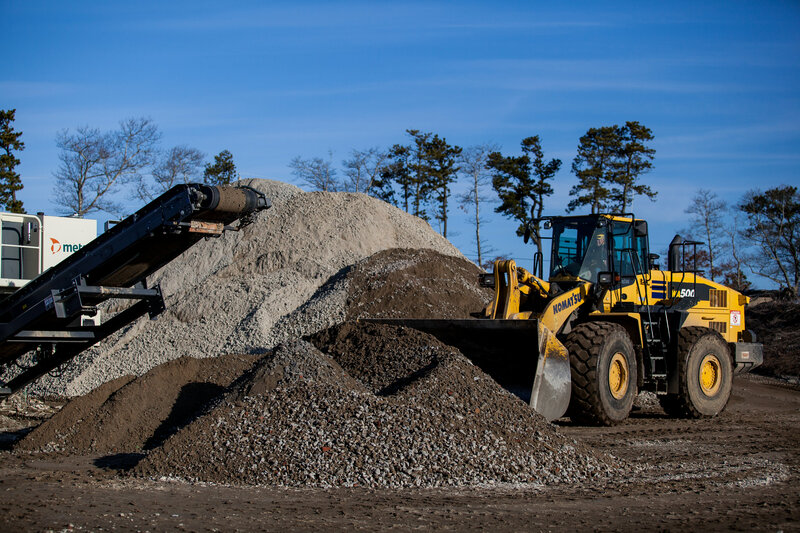 We recycle asphalt and turn it into T-base — a great material for the base of parking lots, roads, and much more. T-base is widely used and accepted by engineers for site projects. We recycle concrete debris and crush it into gravel base material that’s ideal for a solid base under roads, parking lots, buildings, and much more. Robert B. 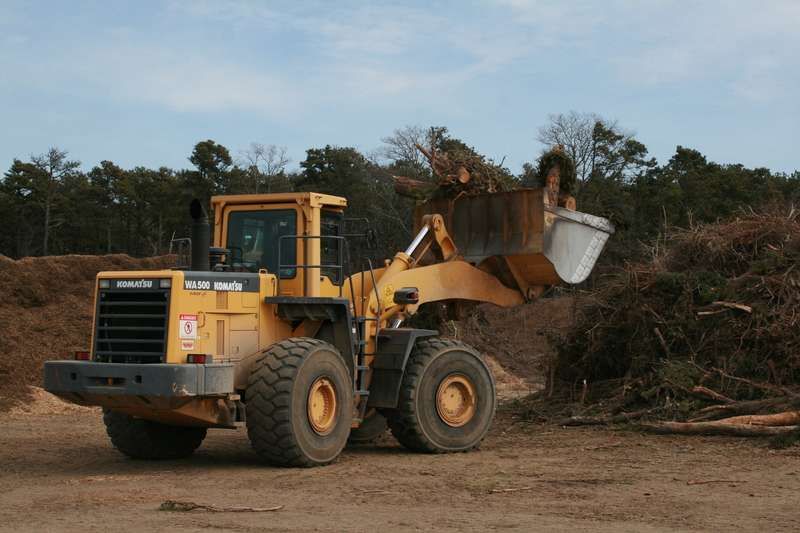 Our Co. has a state-of-the-art wood grinding and recycling facility. We currently grind wood for use as mulch, ground cover, powering of industrial facilities, and other applications.